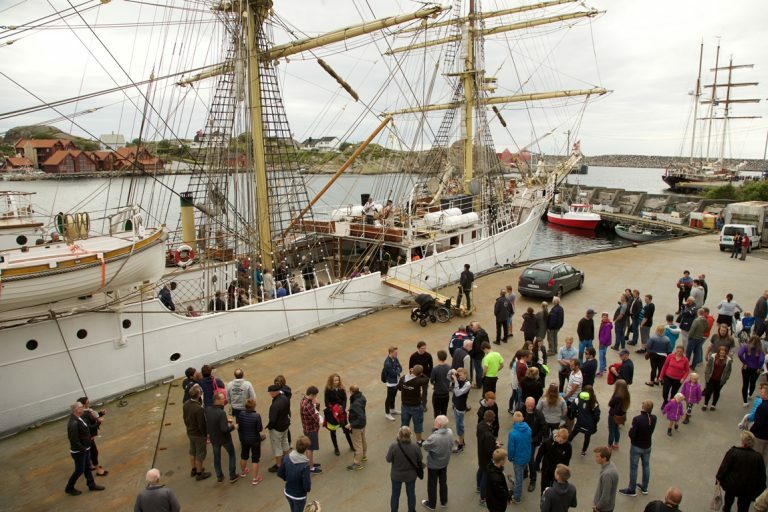 Sirevåg harbour has become a part of the North Sea tall ships family since its first cruise-in-company event in 2015. 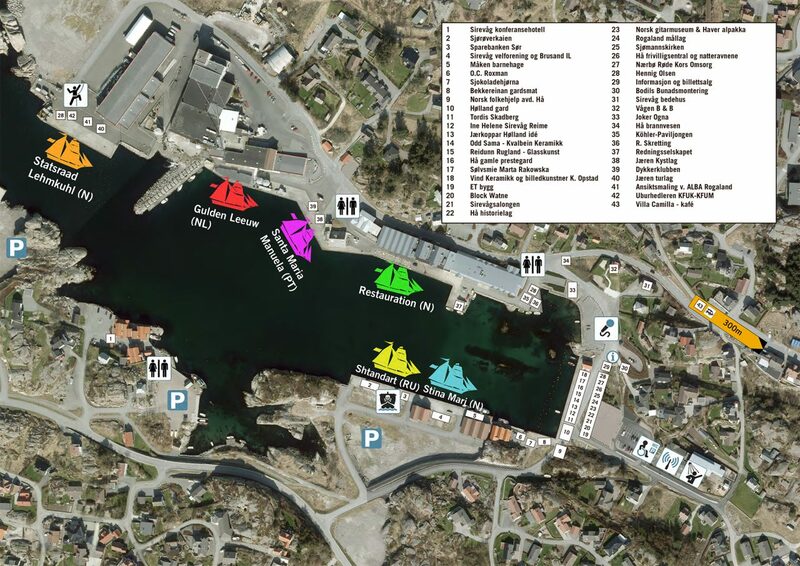 Sirevåg is getting itself ready for an large event in 2018, organised by the municipality of Hå together with local organisations and businesses. “The singing sailors” and the accordion club “Jærbelgen” are playing throughout the day. Sanitary facilities include indoor and mobile toilets and showers. Other facilities are water and electricity free of charge. Quay capacity: Length: 320 m, depth: 4-9 m.